From The UK’s Leading Manufacturer of 1 to 1,000,000 gas struts. 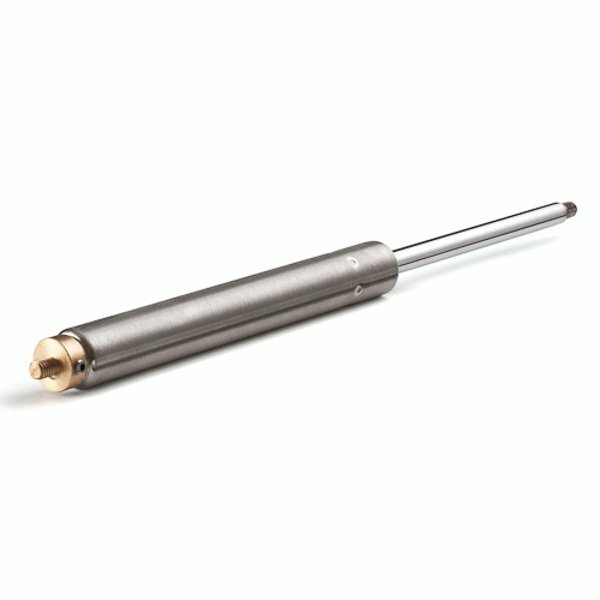 Stainless gas struts are ideal for sterile or corrosive environments such as medical or marine applications. Match your existing gas strut and have it delivered next day. 2 years warranty on all of our replacement gas struts. If you would like assistance selecting the correct gas strut then please contact our team. 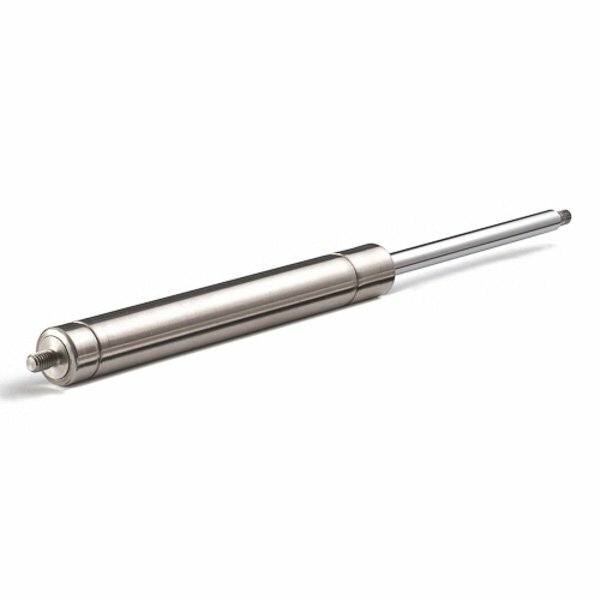 Stainless gas struts are ideal for sterile or corrosive environments such as medical or marine applications. Don’t know the force needed in your gas strut? Click our adjustable force stainless steel gas strut range below or contact our sales team by email or call 01332 576 850 for help choosing the correct strut. Increase the lifespan of your marine application gas struts by using our fully 316 grade stainless steel gas struts that will prevent rusting and corrosion. Our stainless struts are covered by a 2 year warranty to the general public and a 3 year warranty to OEMs. Our 316 stainless steel gas struts are manufactured to the highest standards and come with a 2 year guarantee. They are ideal for the food industry as they can be washed down without risk of corrosion and are maintenance free. Speak to our technical advisors on 01332 576 850 for more information or contact us online.